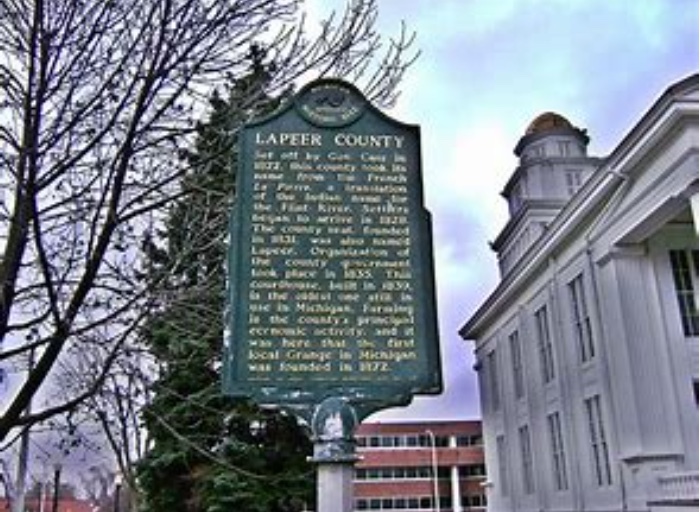 Lapeer County is another long time client of ATIGROUP. We have built a great relationship with Lapeer County through the years of working with them and this trust and communication has awarded ATIGROUP with another project. The project we were awarded started in September, 2017 and finished up February, 2018. ATIGROUP has a well‐rounded and deep understanding for existing buildings, which our clients are always happy about. ATIGROUP ran all HVAC, Electrical, and Plumbing inspections of the building that existed to make sure it could accommodate to the new equipment. All existing mechanical and building automation systems were revised and newly designed by ATIGROUP. 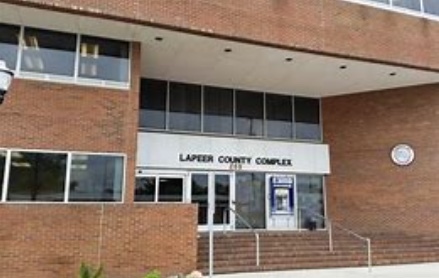 We provided complete Professional Engineering Services, Auto Cad drawings and specifications so Lapeer County could put other projects out for bid. 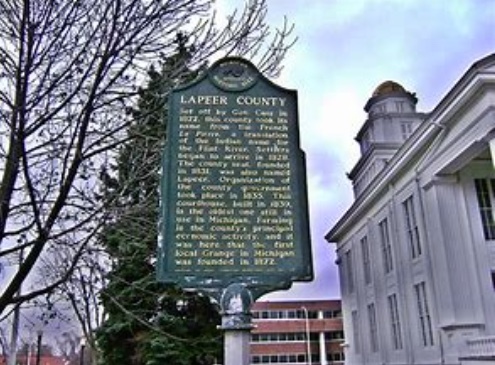 Lapeer County turned to us for engineering and construction management. Their package rooftop and make up air units were also replaced. ATIGROUP was able to get rebates from Consumers Energy to Reduce Lapeer County’s projects. We were able to remain on time and on budget with the project.